I need your help! 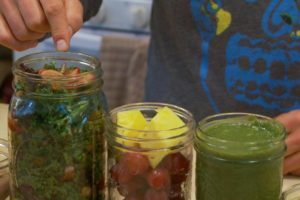 I would love to get your input about where to take green smoothies in 2019. In March of last year, I launched the new and improved 30-Day Green Smoothie Challenge on YouTube. Over the last few months, the challenge has picked up a lot of steam (jumping from roughly 10,000 views to 78,000+ views). 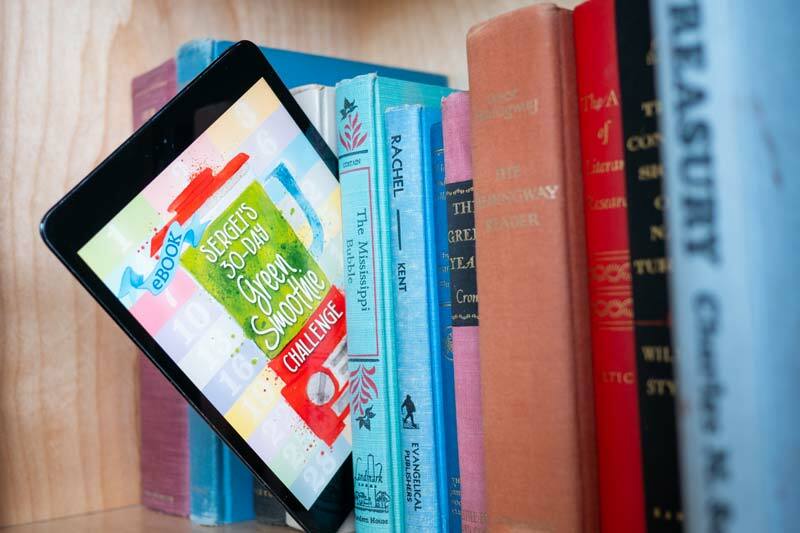 Now more and more people are inquiring about where they can purchase a copy of the 30-Day Green Smoothie Challenge book. Currently such a book does not exist in physical form. I have an eBook, but not an actual, paperback book. So… I’m curious to get feedback about whether or not I should pursue such an endeavor. 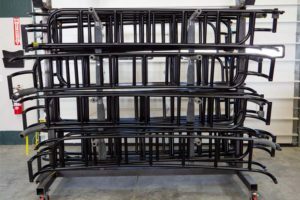 Here are a few burning questions I need help answering. Your input is very much appreciated. Please leave your feedback below in the comment section. 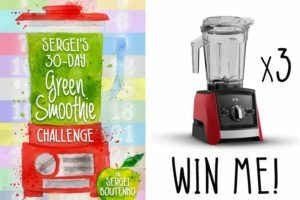 Would you like to see the Green Smoothie Challenge turned into a book? Would you buy such a book? Would you use a real book more than the eBook? If so, why? Which topics would you like me to address in said book (is there anything that I missed in the video or eBook)? Should the book be short, sweet, and to the point or long and detailed? Additionally, I’m curious if anyone reading this has done the challenge and experienced any cool health transformations? If so, would you be willing to share your testimony in the book? I’ll make sure you get a free copy if your testimony makes it into print. Finally, if I take on this project, I’d love to send the challenge out as far and wide as possible. For that, I’ll need to find a new publisher and/or a literary agent. The Internet advises that I look though massive online databases to find both. To me, it seems highly unlikely that this method will be successful. Instead, I want to try a little experiment and see whether or not we can make such a connection through a blog post. If anybody reading this has ties to a strong publisher or literary agent who specializes in non-fiction books, would you be willing to make a connection? If so, shoot me any email. Thanks for your input and time! Previous PostNature Green Smoothie | Effort = Happiness!